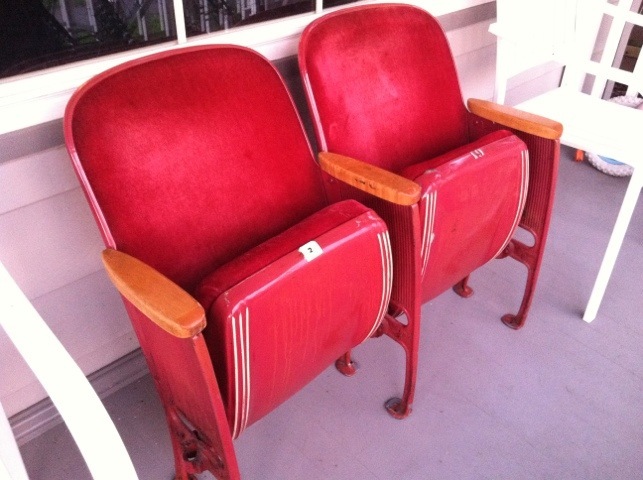 I’ve got two plush seats from @hollywoodtheatr on my porch! My first movie had its Portland premiere there. Our histories are intertwined!